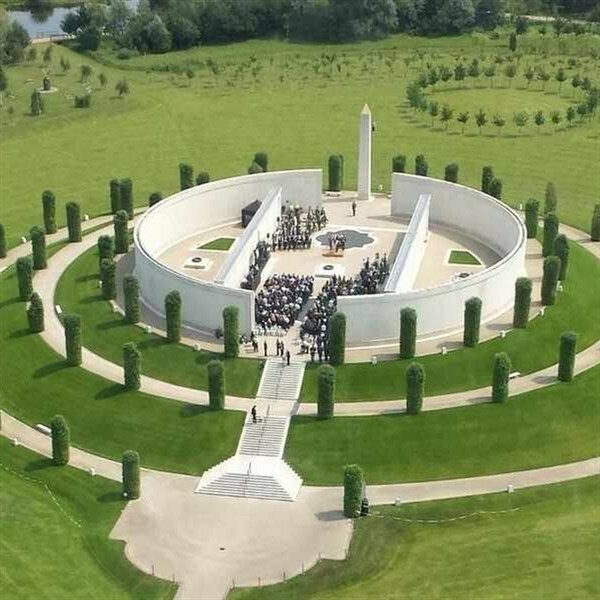 the UKs year-round centre of Remembrance. The expansive 150-acre site is centrally located in the National Forest in Staffordshire. Featuring over 330 thought-provoking memorials, nestled amongst lush and maturing woodland. Military and Civilian associations are represented alongside tributes for individuals. Rich in design and symbolism, the memorials and their fascinating stories are waiting to be discovered. 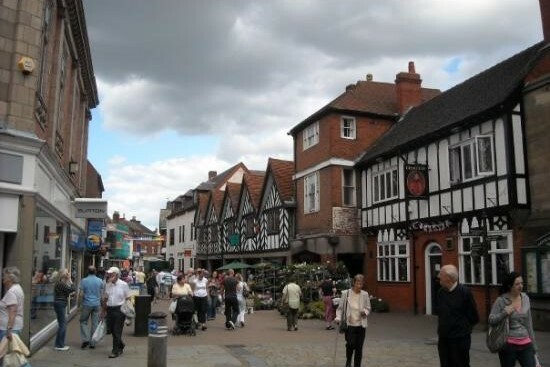 Then we call at Lichfield a vibrant and historic city and nestled in the heart of Staffordshire, just north of Birmingham, Lichfield's streets are lined with museums, independent shops, mouth-watering restaurants for the rest of the day. Coach departs Lichfield at 4.30pm.